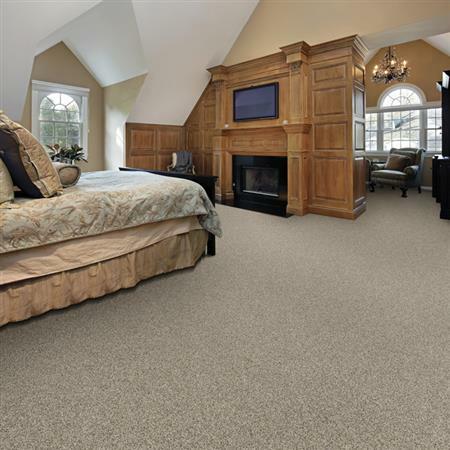 Jakarta is a classic cut pile carpet that offers a touch of texture for visual interest. The color palette reflects an earthy range of 12 neutral colors. Jakarta is made Of 100% STAINMASTER® BCF nylon Type 6,6.